FAQs / How to customize an invoice where I don’t want to show the contents of a bundle in an order? Go to More -> Order Printouts -> Click ‘New Order Printout Template’. Choose ‘Invoice’ as your order printout type, and hit ‘Start Designing Template’. 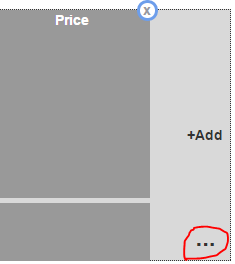 In the Order Line items section, click on the three horizontal dots (…) shown on the right side (see image below). An overlay will appear. On the overlay, select ‘Do not list contents of a bundle’ and hit ‘OK’ (see image below). Once you are done designing the invoice template, hit ‘Create’. Choose the template e.g. Invoice for Bundle Line items’ as your default invoice template from the Order Printout Templates page. 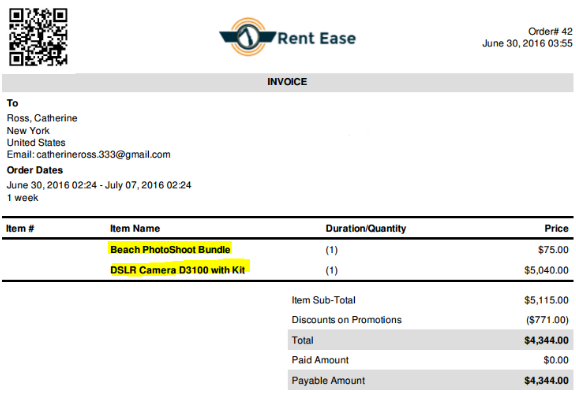 Learn More on how to customize order printouts in EZRentOut.